DiCaprio on his Wall Street wolf Jump to media player Leonardo DiCaprio describes how he fought to get The Wolf Of Wall Street made, at the film's UK premiere. 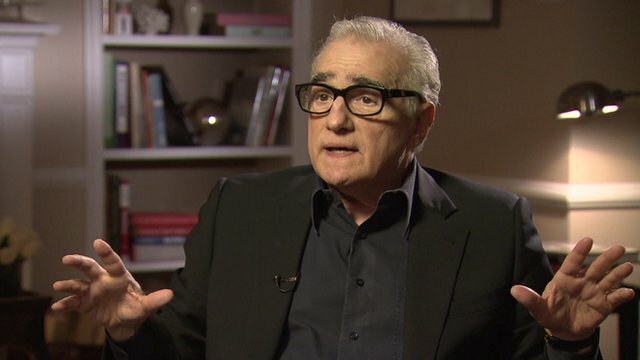 Scorsese on The Wolf of Wall Street Jump to media player Director Martin Scorsese talks to the BBC ahead of the UK premiere of The Wolf Of Wall Street, his latest collaboration with Leonardo DiCaprio, about a swindling stockbroker. 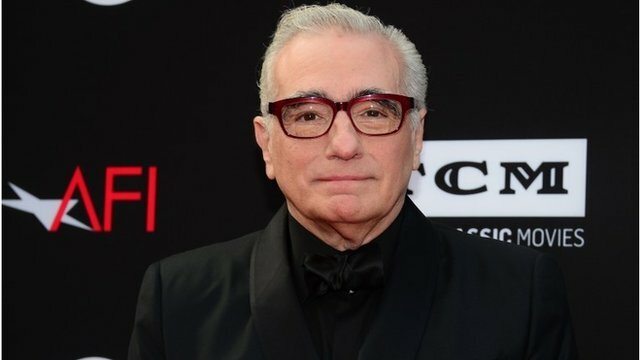 Scorsese on offending audiences Jump to media player The Director of Wolf of Wall Street Martin Scorsese told reporters he doesn't mean to offend audiences with the amount of swearing used in his films. 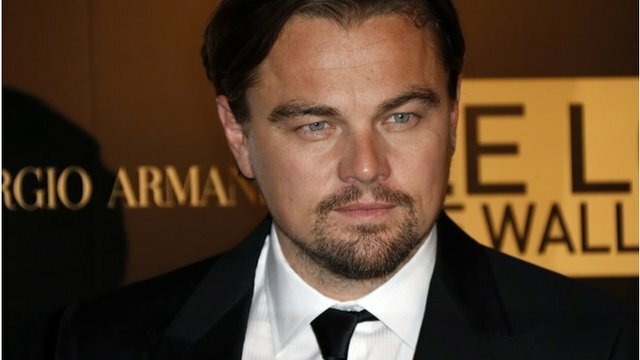 DiCaprio is the Wolf of Wall Street Jump to media player Actor Leonardo DiCaprio told reporters he gave everything he had for his starring role in "The Wolf of Wall Street." Leonardo DiCaprio has described his latest collaboration with director Martin Scorsese, The Wolf Of Wall Street, as "very dear to my heart". 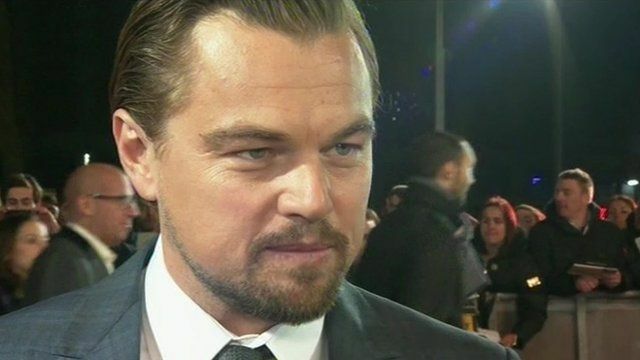 "This and The Aviator took eight years to get off the ground," he told BBC news at the UK premiere of the movie. "I'm just really thankful that we got the opportunity to do them." The actor plays real-life swindling stockbroker Jordan Belfort in the film, a role which has already earned the actor a Bafta and Golden Globe nomination. He talked to the BBC's Lizo Mzimba.